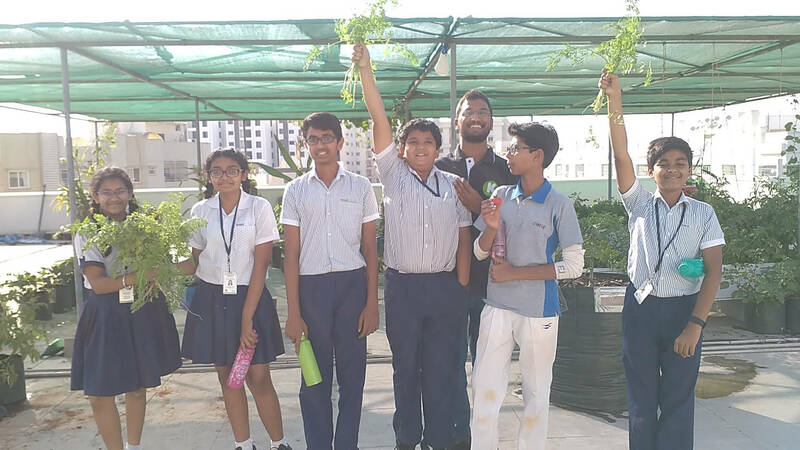 Mr. Narsingh Arravali, founder of KiddoGardener, is collaborating with CHIREC to promote the Urban ECO Lab- A smart way to urban gardening or terrace top cultivation. As a part of this collaboration, the CHIREC fraternity celebrated Seed Sowing Day on the 27th of September, 2016. 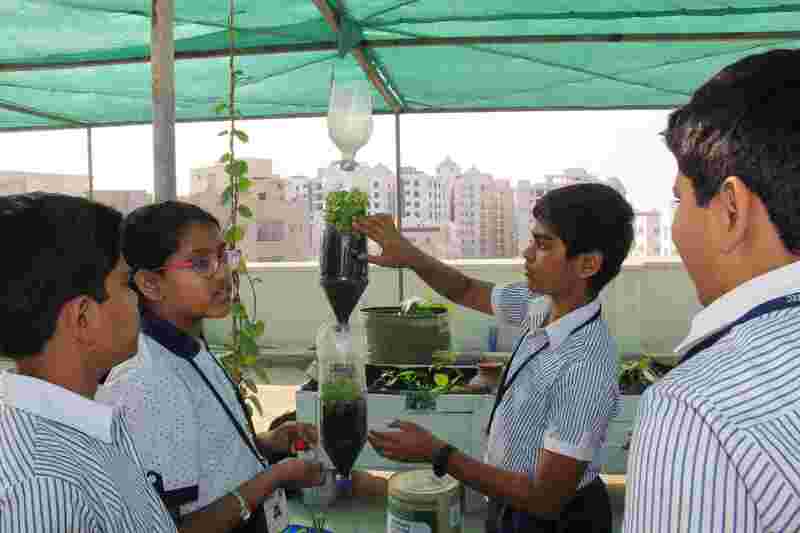 The Students planted Spinach seeds into paper cups containing treated soil. To give the event a personalized touch, each cup had a student’s name, class and section written on it. 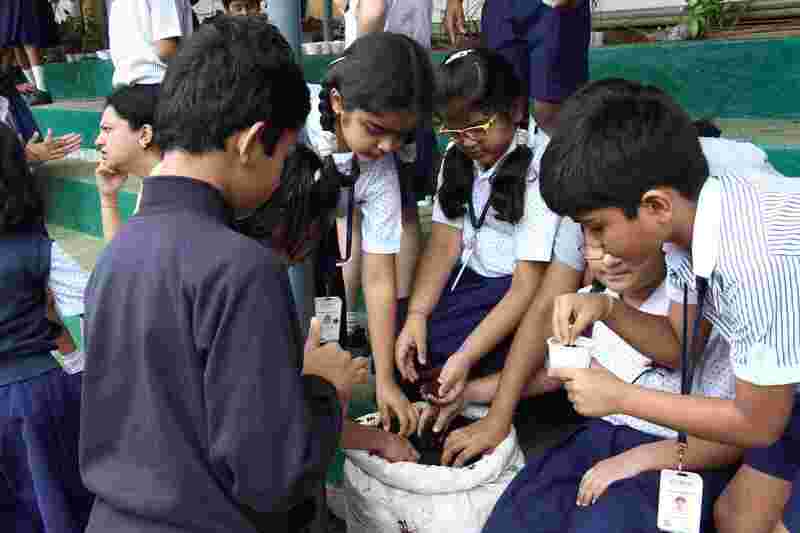 KiddoGardener’s flagship program, SSL presents young students with the reality of the plastic menace and the crippling effects of its mismanagement. As part of SSL, students make a conscious effort to manage their day-to-day plastic use. For one week, students collect daily plastic waste in the form of wrappers, straws, pens to send to recycling facilities. 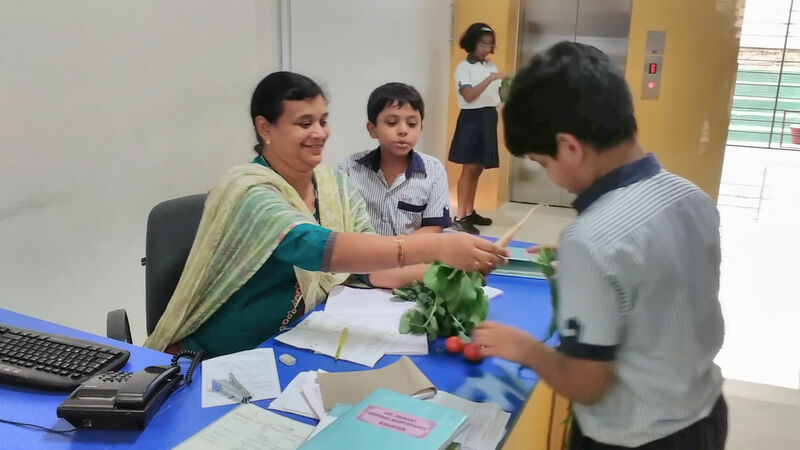 The KiddoGardeners participated in this festival by harvesting vegetables such as spinach, radishes, coriander, methi, lettuce, capsicums and tomatoes. One parent expressed her happiness when she found her daughter using her harvest responsibly and said that her daughter, for the first time ever, ate all the vegetables in her meals!" CHIREC’s KiddoGardeners became vegetable vendors and went around campus to sell their produce from the Urban Eco Lab (UEL). They were given the task of selling the produce at organic market prices. With their enthusiasm and effort, we managed to generate Rs. 950. Many young KiddoGardeners expressed their deep concern for the farmers, as they understood the difficulty of selling produce at market price.